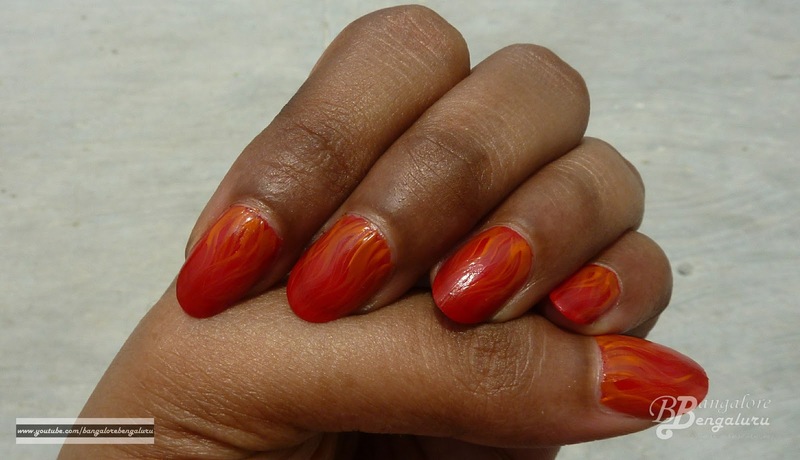 I call this the Fire or Wave effect, it kind of reminds me both.. Well I have to say this, its another easy nail art tutorial for you guys.. Try it out with different shades that you have, do post a picture of it in my Facebook page.. I would love to see how it came out for you :)..
Do share your views with me.. Thank you so much for watching my video :D.. Your support means a lot to me :)).. Please don't forget to like,share and comment..